If you are a coffee lover, you certainly know how addictive it is to get you started afresh in the mornings. You just cannot get your day started without having a deep flavored hot cup of coffee. 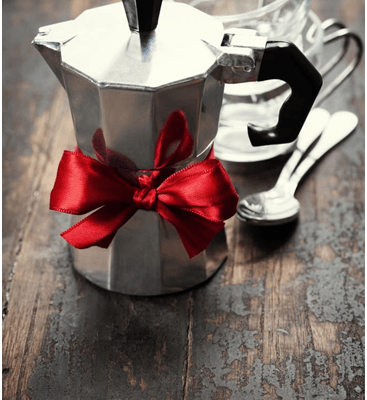 And since you love coffee so much—you surely realize the importance of coffee makers! Having your own brewer means that you can have fresh ground coffee every morning. And as every coffee lover knows, fresh is always best. Choosing the right type of coffee machine can be a daunting task, given that there is so much to look beyond color, size and price! 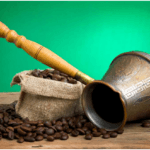 The struggle to find the right coffee machine can be a source of some serious consideration. This is mainly because of the unlimited amount of choice we have today, in terms of brands, features, types, speed, and other essential factors. 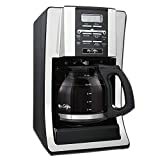 These are one of the most common types of coffee makers that you can find in just about any other home in your neighborhoods. 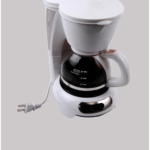 This is mainly because of the ease and convenience it offers in making you a cup of freshly brewed coffee. 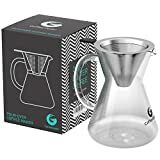 Drip coffee makers are usually equipped with: A clock with programmable timer, Simple push buttons to pause, on and off, a strength adjuster, an option to grind coffee beans and a fixed coffee filter! Buying fresh coffee beans to grind yourself is much better than buying ground coffee. You see, fresh ground coffee tastes much better than ground coffee. Of course, you will need to find a store that sells fresh coffee beans. Do some research and perhaps ask local coffee shops where they purchase their coffee beans. For coffee lovers who prefer dark, bold and strong coffee—Espresso coffee machines are the best. 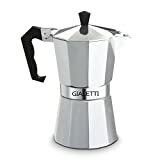 These were first introduced in Italy in the 1800’s and was soon adopted to be one of the most popular and common type of coffee brewer. Espresso machines are perfect to make for both dark and light roasts. Today, many new models allow for advanced programmable features and functions to ease out the process. The best thing about having your own machine? You won’t have to face all those cheery morning people before you’ve had your favourite brew. These are one of the oldest forms of coffee makers. If facts are to be true, these were first designed in 1850’s and have relatively remained untouched (in terms of design) despite of advancements in the field of technology and functions. For coffee fanatics— the old conventional form of French presses is what attracts it to be the most preferred. Additionally, these are also one of the most reasonable coffee makers to date. 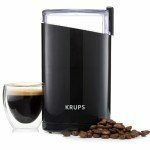 If you are looking to create no fuss and mess over your single cup of coffee, then you cannot go wrong with this type of coffee machine. Simple, easy and cost effective single serve coffee brewers. This type makes use of prepackaged cups or pods to include coffee grounds and filters. In most models, filters are replaceable to use. Single cup coffee brewers are great for individuals or a household of two. These come in a variety of pod flavors so you can choose from what best suits your taste. Try them all out before you decide on a favorite – you may even find that you prefer more than one flavor. 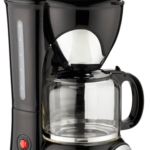 Today’s coffee makers have come a long way and above are the most common types of coffee machines. There are even programmable coffee machines which can be set to start up at a time of your choosing, making getting out of bed that much easier. Coffee has become a daily essential in many of our lives. You can even add unique ingredients to your coffee, or have a coffee party! 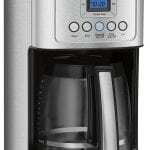 These coffee machine choices offer many ways to make coffee. The hard part now is to consider which one best suits your coffee cravings every morning! Be cautious when choosing your brewer. Do thorough research and make use of expert and customer reviews. By reading the good and bad customer reviews you will be able to get a clear idea of whether a certain coffee brewer is right for you. You will need all the facts to make an informed decision. You don’t want to make a purchase and then discover later on that it wasn’t what you had in mind. And remember, always clean your machine after each use, especially the filter (unless disposable, in which case it should be replaced).